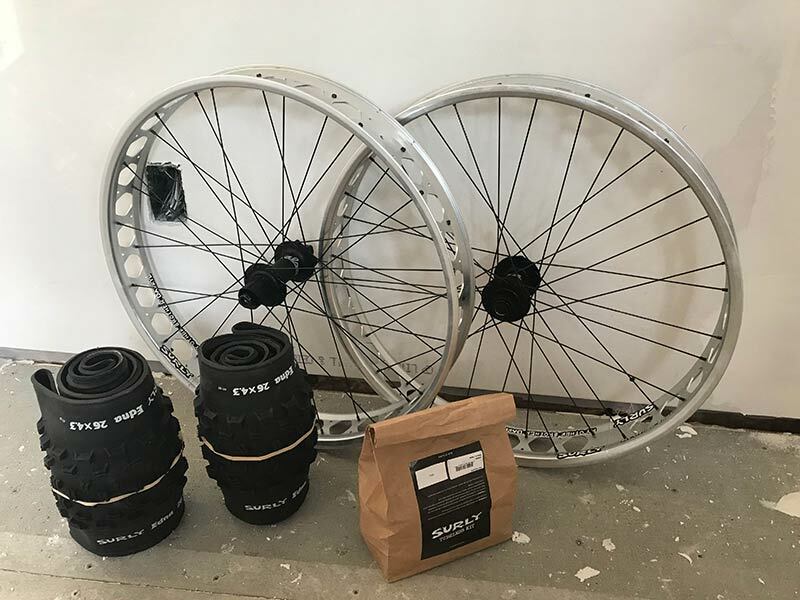 This week I am building up a new Other Brother Darryl wheelset with a fresh set of our new Edna 26 x 4.3” tires and our new tubeless tape kit. Let me tell you a little about thetires and the tape kit. 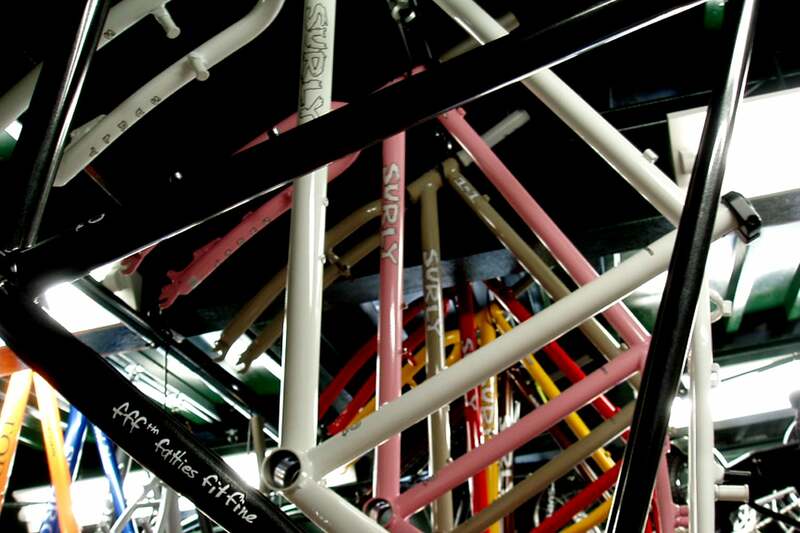 Surly Nylon Rim Strips: We made the switch away from our old PVC rim strips to these new nylon jobs. The nylon strip is thinner and much stiffer, which helps tubeless setups a lot. Whisky Tape: Surly worked with Whisky to develop this tape and we stand behind it. 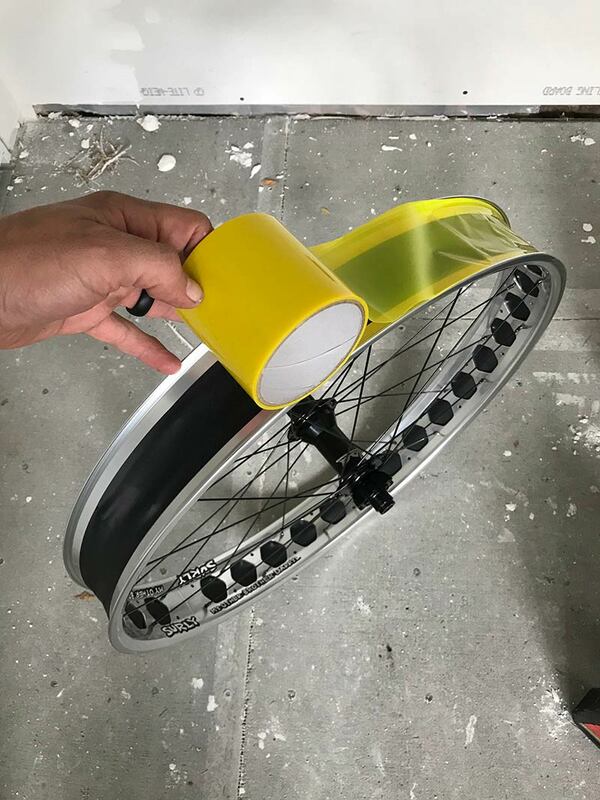 The tape is 80mm wide so that it spans bead to bead inside the rim and the tape roll has just enough on it to work perfectly on two Surly Other Brother Darryl rims. Tubeless Valves: Nothing too special here, but these are solid valves with removable cores that won’t let you down. Problem Solvers Super P-Nuts: These things might not look like much, but they are super rad. First, the larger size nut allows you to easily tighten the valve down by hand and get the air tight seal that you need. Keep that needle nose pliers in the toolbox. Second, the P-Nut has a recess built in to it that ensures you can tighten everything down without the nut bottoming out on the garbage that can stick through a single wall rim valve hole. 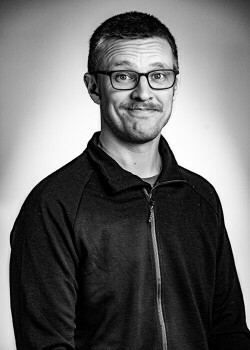 If you have messed around much with single wall rim tubeless setups, you know what I am talking about. You folks with double wall rims don’t have these issues. Size: The tire is listed as a 4.3in because; hell, that is about what it measures. Crazy, I know. This tire is similar in size to what a lot of other manufacturers claim to be 4.5-4.7in tires. Depending on tire pressure and rim width, the Edna will measure around 108-120mm wide. We like this size because it is a good compromise of float and weight. Plus, the tire is small enough that you can still wedge it in to most bikes working with a 170/177mm rear hub spacing. 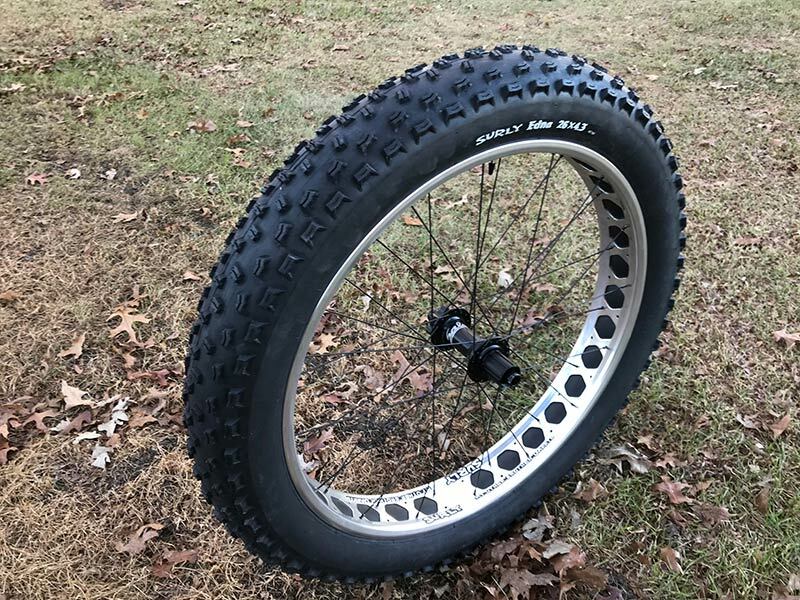 Tread: The basics of the tread design are, it’s tighter and shorter down the middle to minimize rolling resistance and taller and more spaced on the sides to increase bite for cornering and off-camber control. Many of the tread lugs are siped to improve traction. The sipes increase the flexibility of the tread and allow it to better wrap around the contours of the ground. 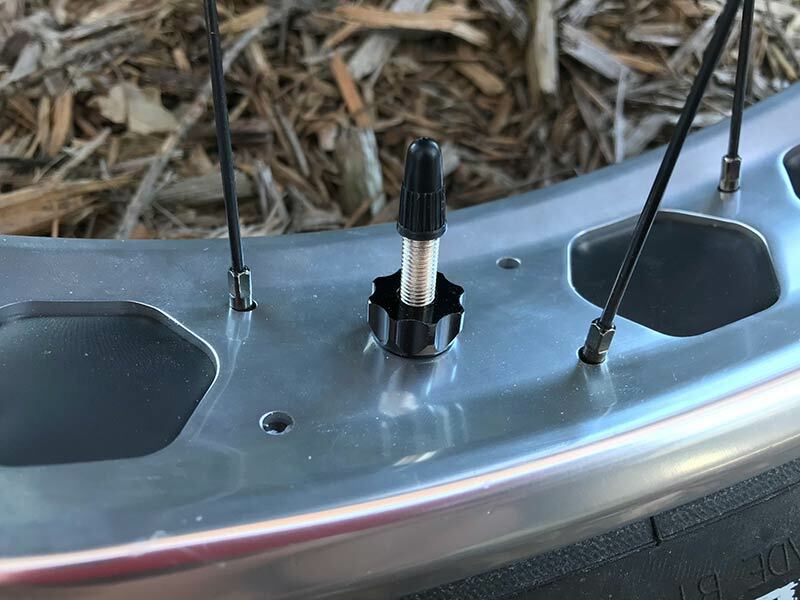 Additionally, the sipes create extra edges for the tire to bite on harder surfaces that the whole tread lug will not penetrate. Construction: Production Edna’s weigh around 1350g. 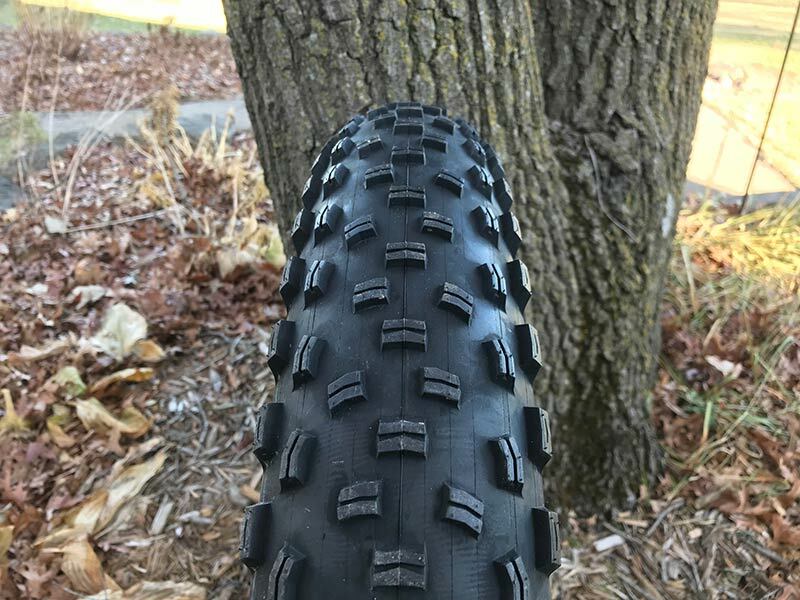 The tire is built on a durable 2-ply 60 tpi casing that can handle the abuse of both winter and summer riding. This is not a featherweight winter only tire. 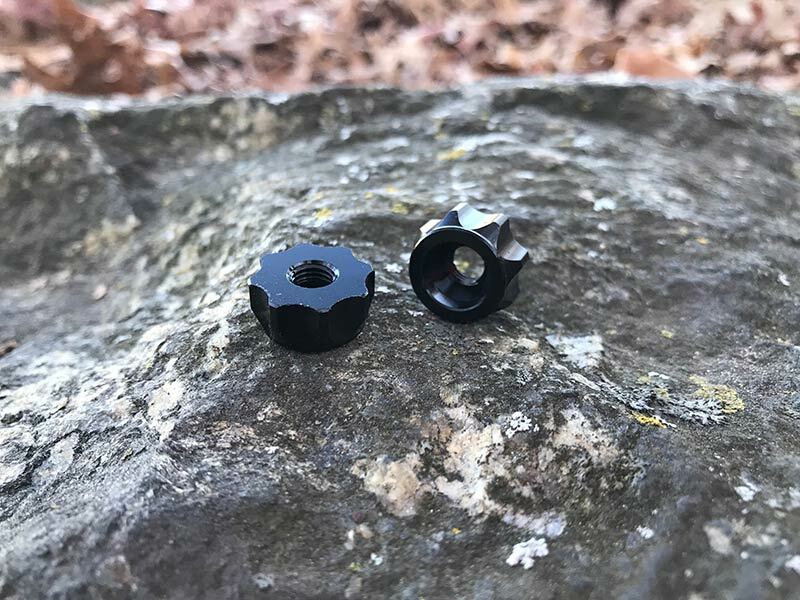 The folding bead shape is specifically designed to work well for tubeless setup and the aramid core keeps the weight down. These are solid products that won’t let you down. Plus, everything is currently in stock and ready for your winter tune-ups. 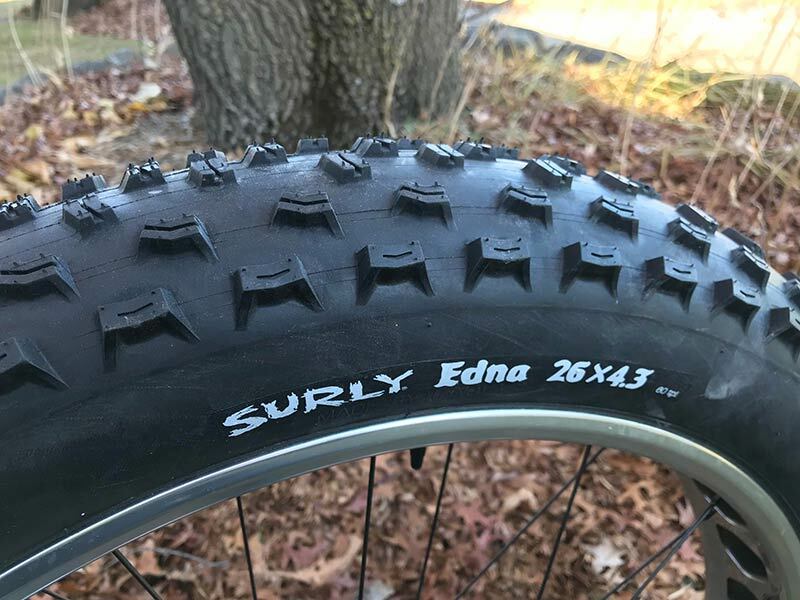 Go get some new Surly bits and I’ll see you on the trail.